August Access Hive Kit | HiveBoxx | Moving boxes, serving sunny Seattle. The August Hive Access Kit in iOS (Homekit Enabled) and Android compatible. 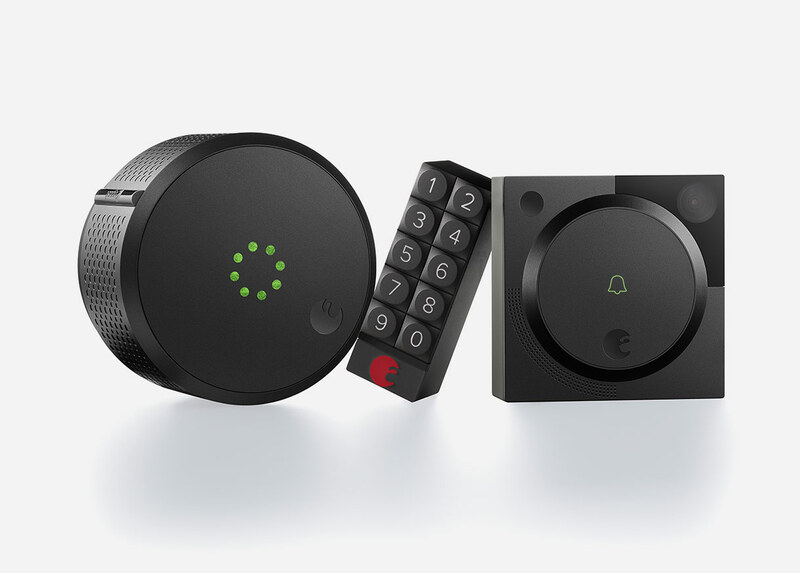 Includes August Smart Lock , August Doorbell Cam and August Smart Keypad.